The University of Chicago women’s softball team kept their cool on Friday the 13th to split a pair of games with the visiting Warhawks from UW–Whitewater. The Maroons took the first game, defeating UW–Whitewater 2–1, but fell to the Warhawks in the second game 11–0 to finish with a record of 14–8. Fourth-year Molly Moran put up a strong performance in the first game, throwing a no-hitter through the first five innings, and finishing the game with four hits, two walks, four strikeouts, and one earned run. The Maroons were solid on the offensive side as well in the low-scoring game, with three total hits. First-year Abby Hayes broke the scoreless game in the bottom of the third with a lead-off home run to deep left field, her first home run of the season. Both third-year Serena Moss and first-year Skye Collins were able to single in the bottom of the fifth inning, and Hayes scored Moss on a grounder to shortstop. Despite top-notch pitching from the Maroons, the Warhawks stayed in the game and put pressure on Chicago until the final inning, scoring a run off of three hits in the top of the seventh. Moran was able to stay focused and secure a victory, forcing the last UW–Whitewater batter to fly out to right field. 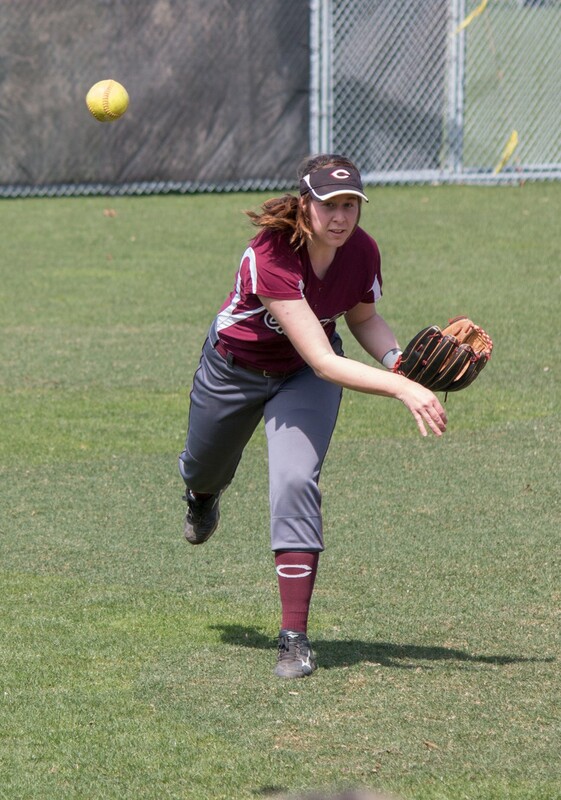 Second-year shortstop Emma Nelson was able to single in the fourth inning, but the bats were quiet for the rest of the game for the Maroons.